May 7. Field of Stars. 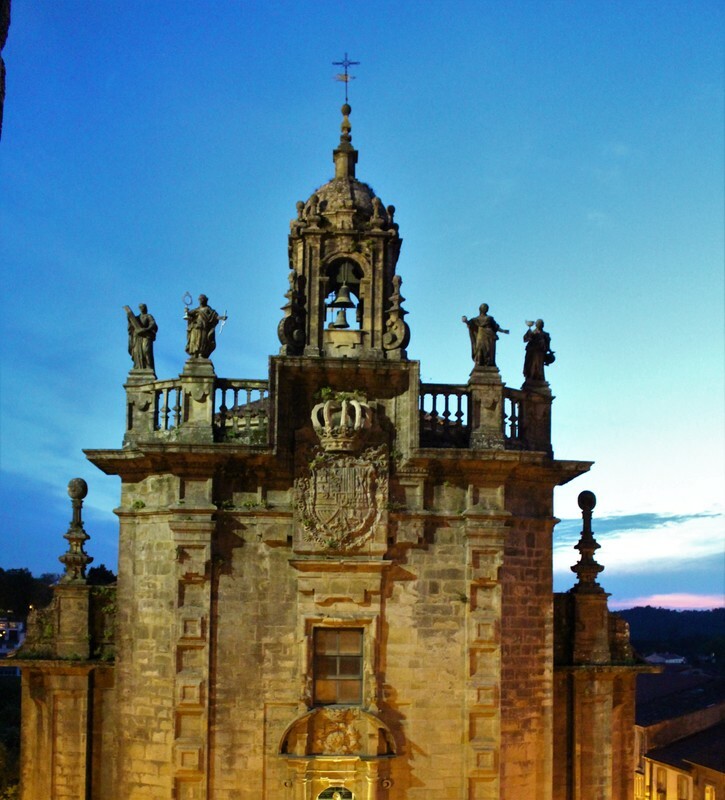 There was a strong sense of purpose and devotion in this corner of Spain. ​ Christ told the disciples to go to the ends of the earth and spread the story of His resurrection. Apostle James went to Spain, and his bones are interred here in Santiago di Compestella. Shepherds in a field nearby were led to James's first humble grave by the stars. We toured the basilica here (under construction in some of the photos) and in an alcove off a narrow passage, you can walk single file by his resting place. People stopped there to pray, on their knees before James's bones. Others stopped to photograph the sarcophagus, but I didn't; it felt disrespectful. ​It's because this is considered James's final resting place that this is also the end of the pilgrimage. We saw the clam shells everywhere, which has become a symbol of the pilgrim and the path. We were encouraged to go up to and talk to the pilgrims. They were easy to recognize. They were jubilant that they had made the trek. As we traveled throughout the region, we crossed paths with many of the hikers. 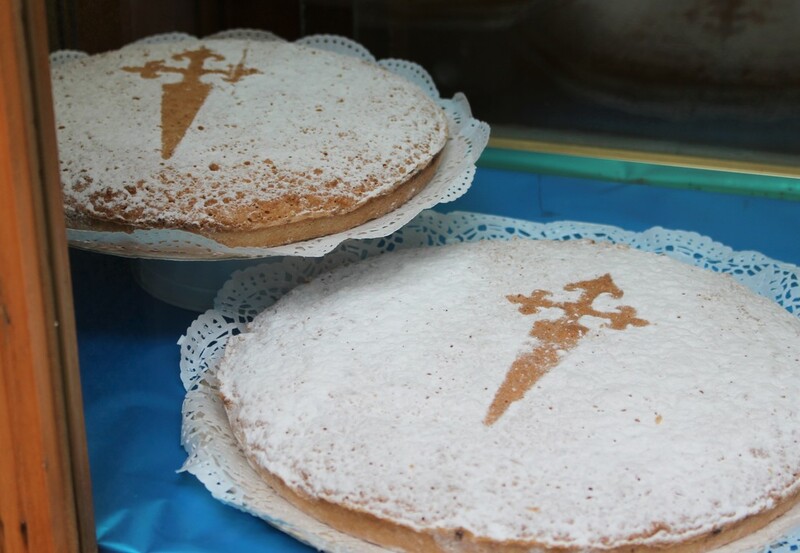 ​A convent near our hotel (which had once been a hospital run by the Sisters) was famous for its cakes and cookies. The Sisters had taken a vow of silence and, well, invisibility? At only specified hours each day, a window at the entrance to the convent would open, and a single Sister would sell the day's baked goods. A line formed outside, but when the last item was sold, the window would soundlessly close, and those last in line were out of luck.